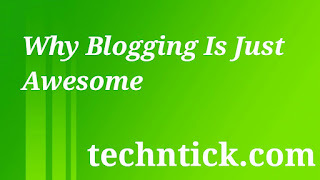 Blogging is not just a hobby for many peoples but also it's a passive income source for many of us.I really love blogging because it give me more eagerness to learn something new and to share those things with guys like you.So let's know why I love blogging and I think if you are a Blogger then you will also like this. Bloggers usually don't take their breakfast because they work on night basis and wake up late at the morning and have their launch. So the cost of breakfast remains save. Boggers basically works at night that's why there is no chances for thief's to come. If you want to know the rate of dollars then you can ask a blogger, they can easily answer it. If you are searching for a husband for your daughter then you can easily take a blogger cause they usually don't have a girlfriend. Bloggers don't look at girls while walking on the road. Successful bloggers live with their own money so parents don't have to be worried. Maximum successful bloggers have their own DSLR so it is also an awesome fact. Bloggers have time freedom, money freedom and location freedom. They can work whenever they want.Also they have huge money so they don't have to be worried. Bloggers can work from anywhere they want so no matters from where they are working. They just need an active Internet connection and a laptop. 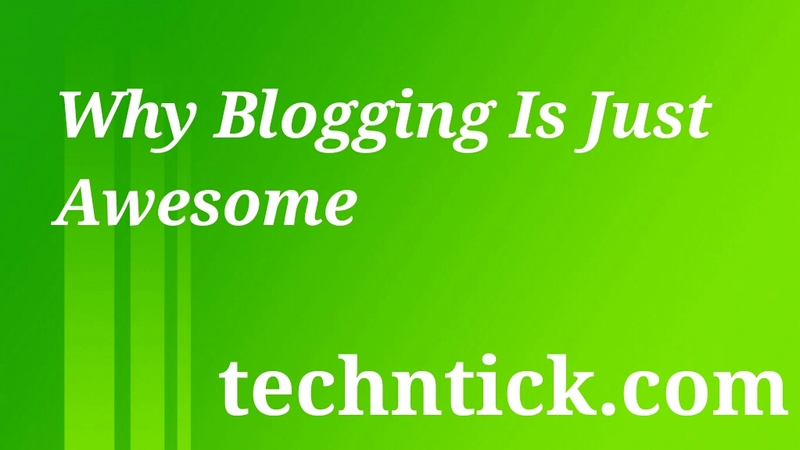 There are also many other interesting factors why blogging is just awesome. Are you blogger?If yes then you can also share why blogging is interesting for you.Also if you find this post helpful then don't forget to share this with your friends also subscribe to this site for getting more updates. I love blogging too...This post explains how blogging can become a passion. However, there are several things you need to consider to become a successful blogger.